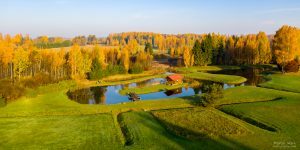 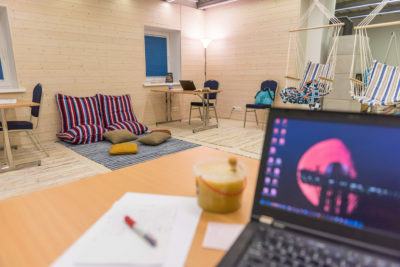 Do you want to visit one of the most beautiful places in Estonia, but you also need to get some work done? Do you want to get away from all the distractions and work peacefully in a nice rural area? 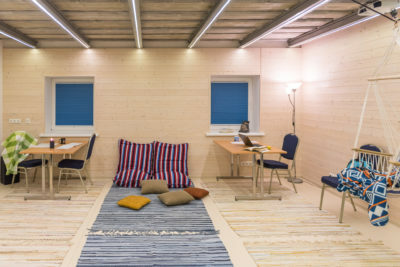 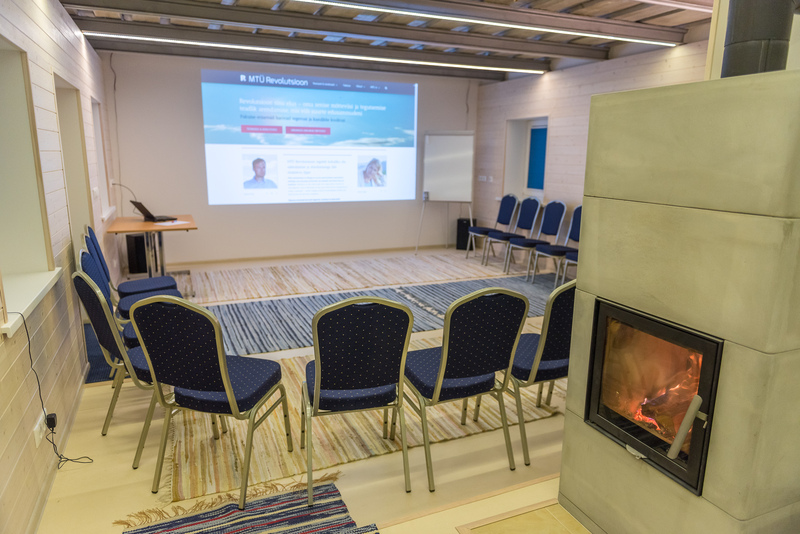 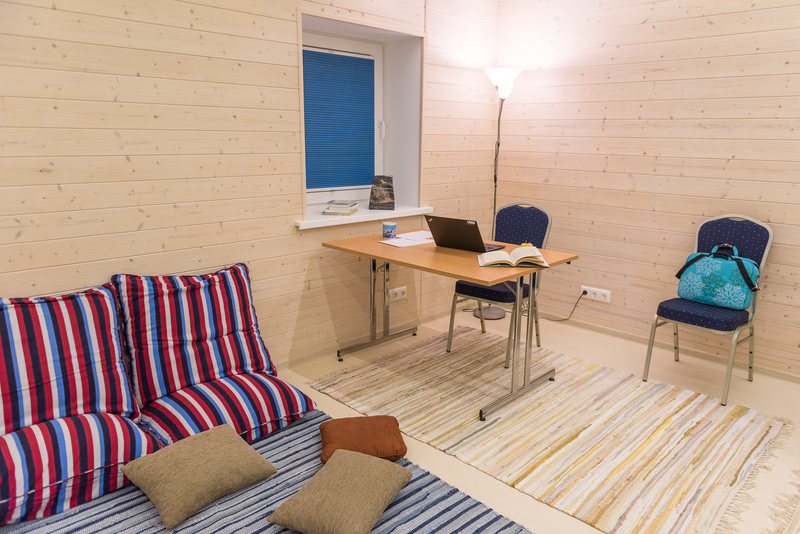 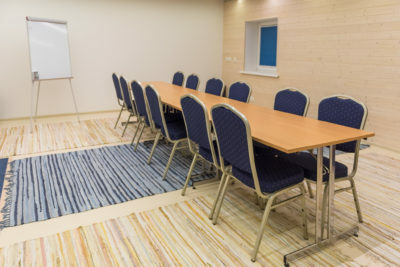 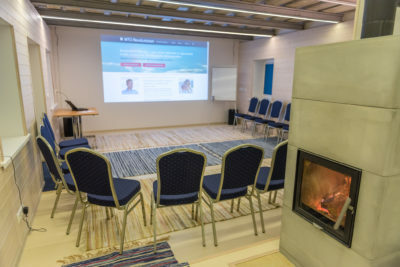 We are a small NGO in Rõuge, South-Estonia offering our cozy room to rent for working alone or with your team. The room is very flexible and adjustable for your needs. You can work behind the desk, sitting in a beanbag, in a hammock chair, in a pile of cushions, outside in the sun or however you like. 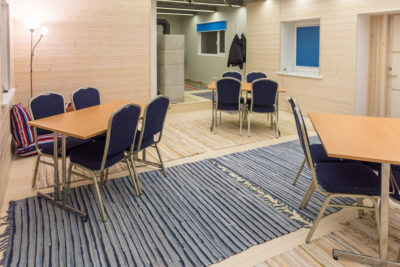 You can prepare a quick meal in our kitchen area or dine in nearby cafes (Saarsilla talukohvik, Ööbikuoru Villa Cafe Andreas).